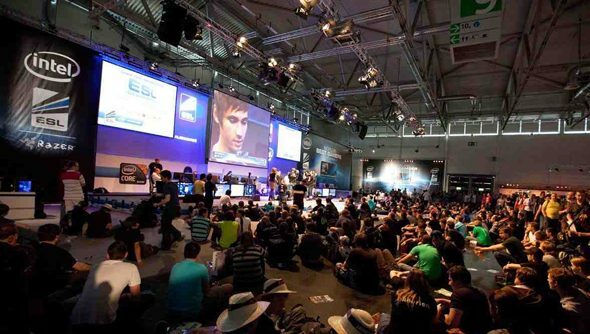 The opening few bouts of the seventh Intel Extreme Masters will be taking place in Cologne for this year’s Gamescom, before touring around Europe, stopping off in four different cities before ending up at CeBIT 2013 in Hanover in Germany. The tournament showcases both Starcraft 2 and League of Legends, and Intel is estimating that almost 2 million visitors are going to spectate the event live, while a further 20 million will watching on www.esl.tv. That’s a lot of people. Which kind of validates the $2.8 million they’ve put up over the previous six seasons. The questions that start to fly around are why it’s just Starcraft 2 and LoL, when Esports is broadening at an alarming rate. Dota 2, Counter Strike, even fighting tournaments of Street Fighter or Tekken are becoming increasingly popular, and while SC2 and LoL bring in the heavy hitters, I’d be surprised if that’s all that shows up at IEM next year. Hello. You’re reading theStarcraftchannel at PCGamesN. We’re a new site that combines original journalism, user submissions and the best headlines from across the web. Feel free to comment or follow us on ourStarcraft Twitterfeed for regular updates.